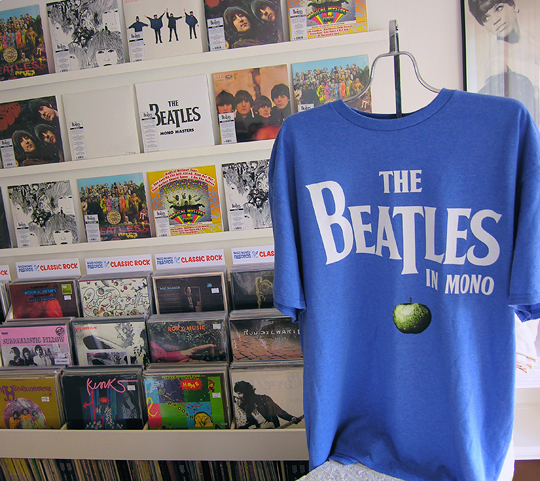 Open 1-6pm today with new mono Beatles LPs! We’ll be open 1-6pm today with new vinyl releases! Apple Records has provided Wild Honey with limited edition Beatles t-shirts (free with purchase, while supplies last)… a special gift from The Beatles, yours for bringing home The Beatles – Original Mono Albums Remastered for Vinyl!